Our original nature is that of a child. Our natural nature is that of a child. Our right nature is that of a child. A child in the sense of humility and emptiness. A child in the sense of free sensing and experiencing. A child in the sense of no claims to know, do, or be anything. A child in the sense of dependency upon Energy, God, or Spirit for everything. How do you regain your true self? 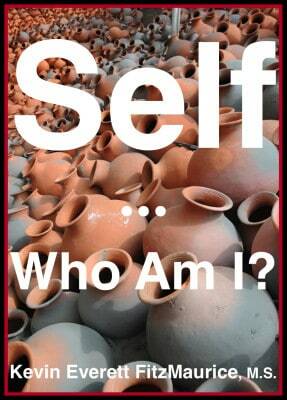 Discover Self: Who Am I?